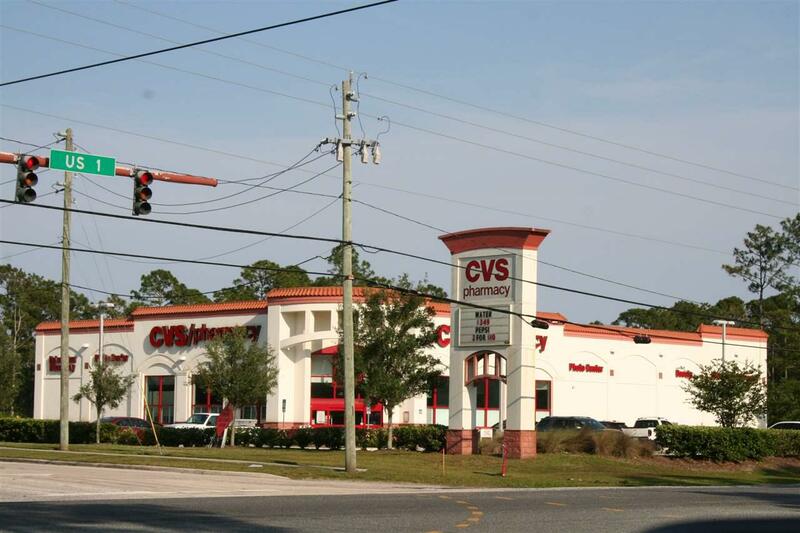 US 1 South - Four way SIGNALIZED INTERSECTION and one corner has already been developed with a CVS. 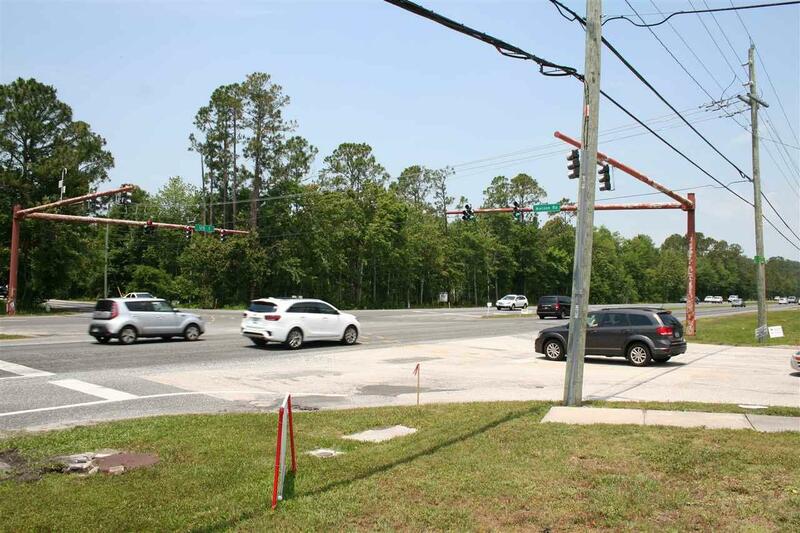 Zoned CG - Commercial General (with conditions).This corner has 510' on US 1 and 615' on Watson Rd. Army Corps had previously issued permit for development of over 4 acres of the total 6.7 Acres years ago. 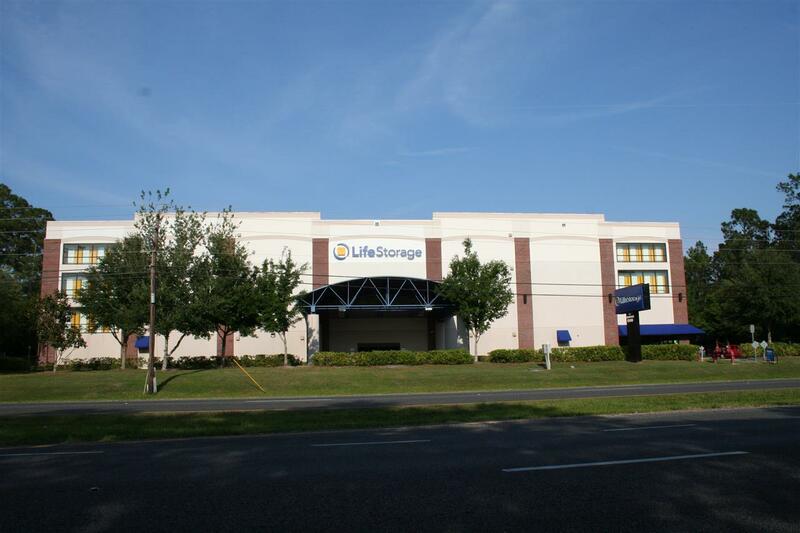 Immediate area flanked by new residential development on Watson Road East and West and lots of new Commercial Development working South from US 1 and Wildwood including new 30,000SF Car Museum.